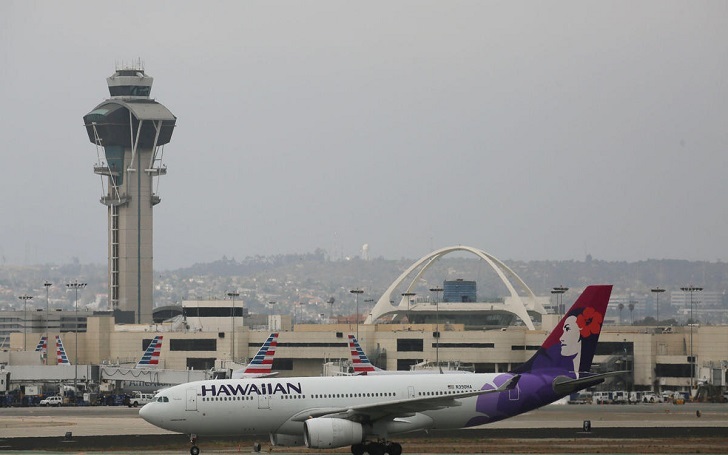 A Hawaiian Airlines flight from L.A. to Maui was canceled after it had to return to Los Angeles International Airport three times on Friday, February 1. Flight 33, which was bound for Hawaii's Kahului Airport, returned to the airport after it experienced unspecified mechanical problems. According to the reports, the third return forced airline officials to cancel the flight. It was not clear what type of aircraft was. According to the Hawaii News Now report, a spokesman for Hawaiian Airlines, Alex Da Silva, said in a statement, "We understand our guests’ disappointment and deeply regret their travel plans were disrupted". Multiple passengers took to Twitter to complain about the plane return. One user wrote, "I always use @HawaiianAir for inter-island flights, but chose to do domestic with them this time and I realize it was a mistake." According to Honolulu's KITV-TV, Alex said that all 207 passengers aboard were issued refunds; they were given a $100 credit for a future flight.